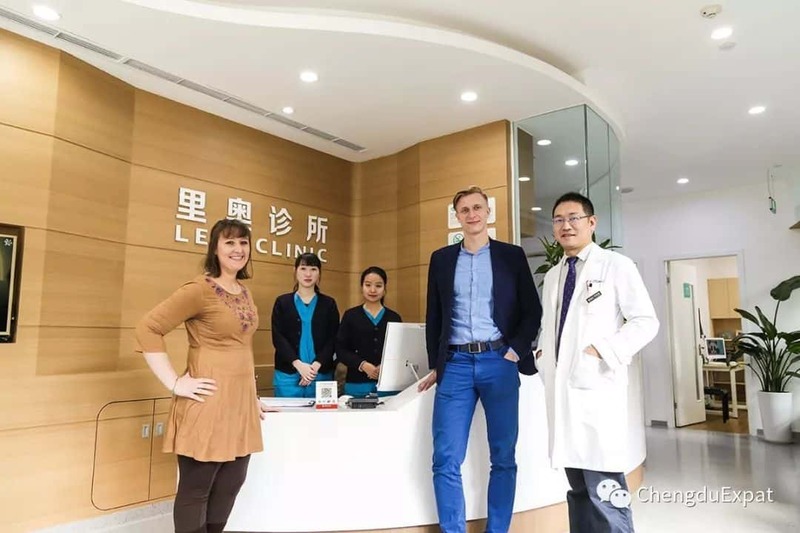 Living in China and knowing where best to take your loved ones when they need medical care can be daunting, but there are friendly, reputable and affordable doctors in Chengdu – that specialize in meeting international healthcare needs. 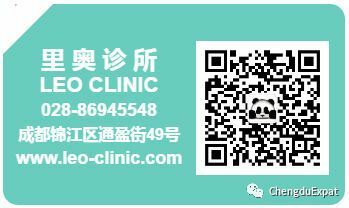 Leo Clinic is a family friendly GP that offer special programs that are designed for specific nationality and language needs. 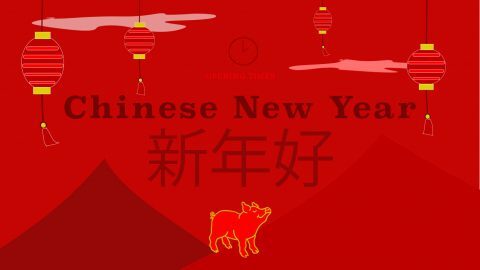 They offer family medicine, internal medicine, gynecology, pediatrics, TCM with acupuncture and physiotherapy to high international standards. 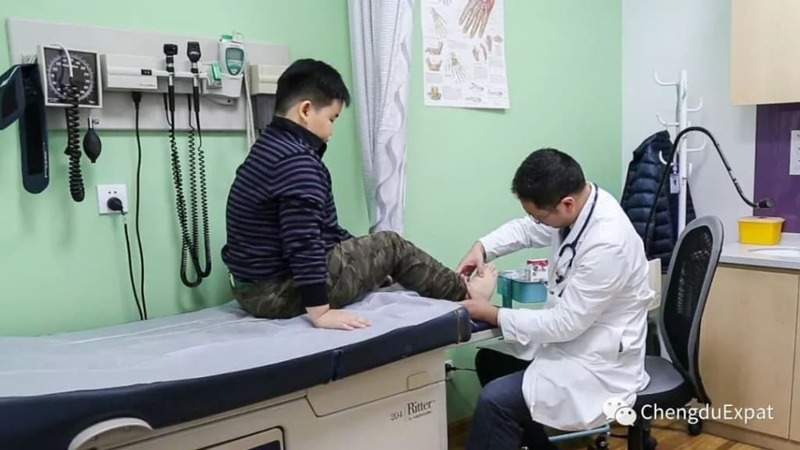 Most importantly, they encourage each patient and family to establish a relationship with a specific provider and nurse team to serve as their primary care manager. 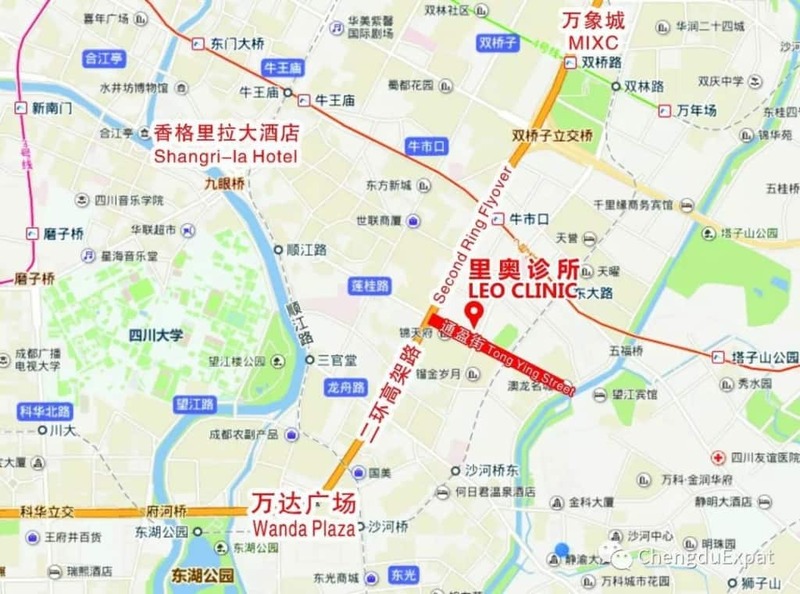 Leo Clinic’s convenient location near Niu Shi Kou 牛市口 is situated to meet your everyday healthcare needs.The clinic is bright, friendly and operated to high standards by the by BAOHUA professional operation team. 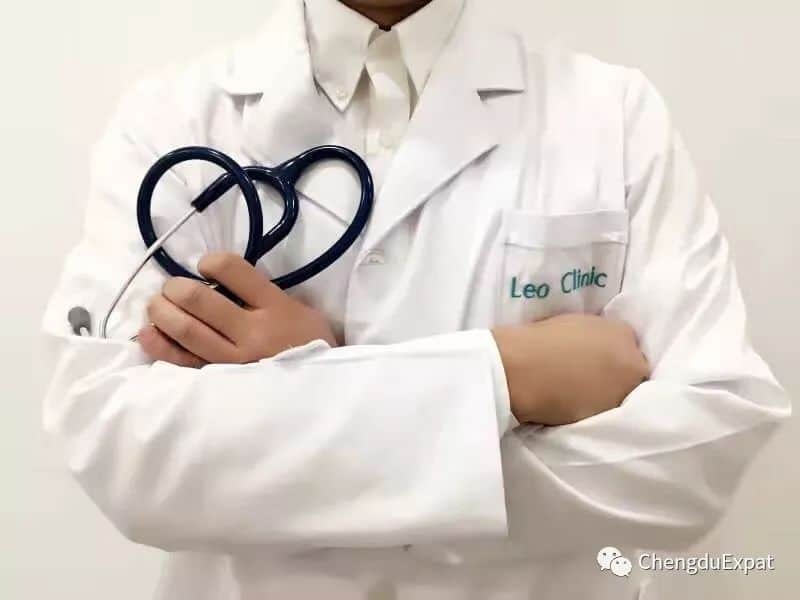 Dr Leo Huang has over 15 years of experience previously working at the prestigious Chengdu No.7 Hospital, Parkway Health, Vista Clinic and International SOS. 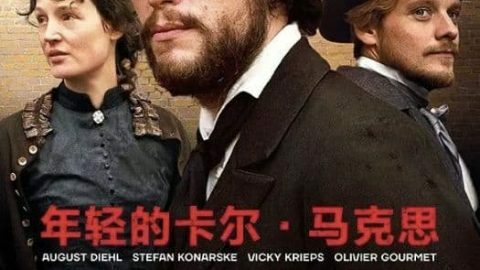 At the core of his values are the respect and understanding of both Chinese and Western medical systems and preferences. He is supported by Dr. Guoliang Yan who specializes in TCM and Dr. Ziyi Bing who is also a General Practitioner. 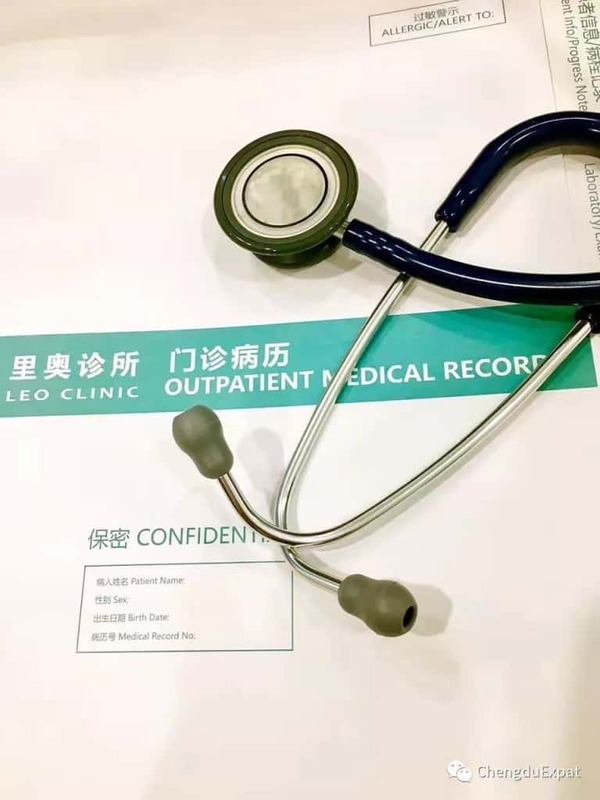 Leo Clinic are supported by the majority of international health insurers and provide quality and accessible medical service to both policyholder or non-policyholder with reasonable & standard service prices. 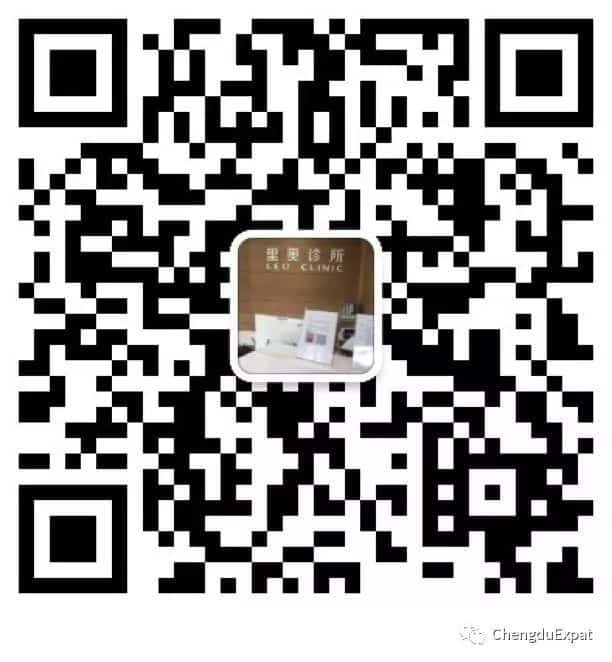 For more information about safe and friendly healthcare in Chengdu or if you have any medical questions and you would like expert advice you can directly contact Dr. Leo by scanning his QR below. 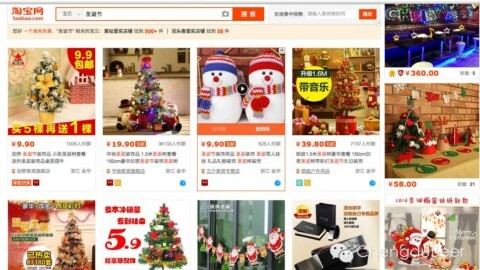 Keppel Park Avenue Heights No.49 Tongying Street, Jinjiang Distict. Is Eye Surgery in Chengdu a Good Idea?Chengdu's Best Burgers?